This book aims to help younger students practise their comprehension skills as a way of improving their abilities to understand written information. 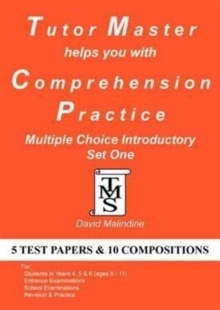 To achieve this the book contains important, practical advice on how to approach multiple choice comprehension tests and to answer such tests in an effective and purposeful way. 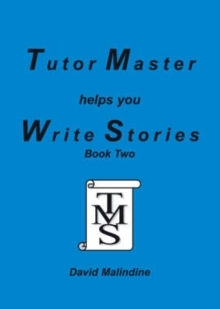 The book also provides tips and advice for writing compositions. These are writing tests that cover aspects of creative writing such as stories, reports and letters. 5 multiple choice comprehension tests are provided, each with a reading passage followed by questions that are answered by the students on the answer sheet provided. 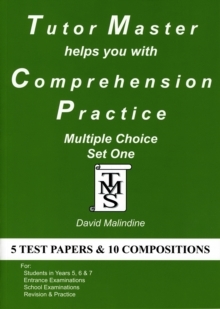 Each of the 5 comprehension tests is accompanied by a composition test that provides a choice of 2 tasks with space given for students to write their answers. A clear, helpful and detailed mark scheme is provided for both the comprehension tests and compositions to enable an accurate assessment to be made of each student's performance. The tests contained in this book have been prepared for children in school years 4, 5 and 6 (ages 8-11). 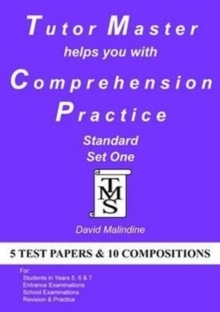 As well as being helpful for general revision and practice, these comprehension tests are written to assist particularly students who are preparing for entrance examinations at 11+ for grammar and independent schools. The ability to read and make meaning from written information is crucial for students of all ages. Because this is tested regularly in schools this book offers not only practice but also helpful advice and support for both students and their parents.